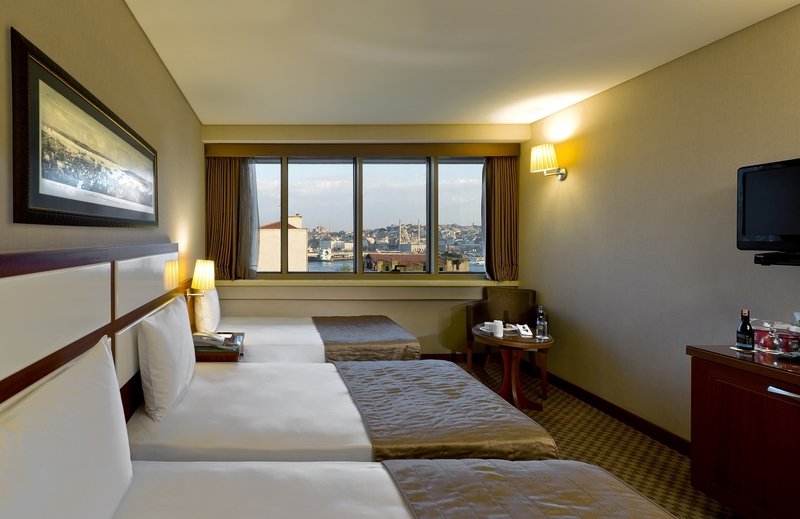 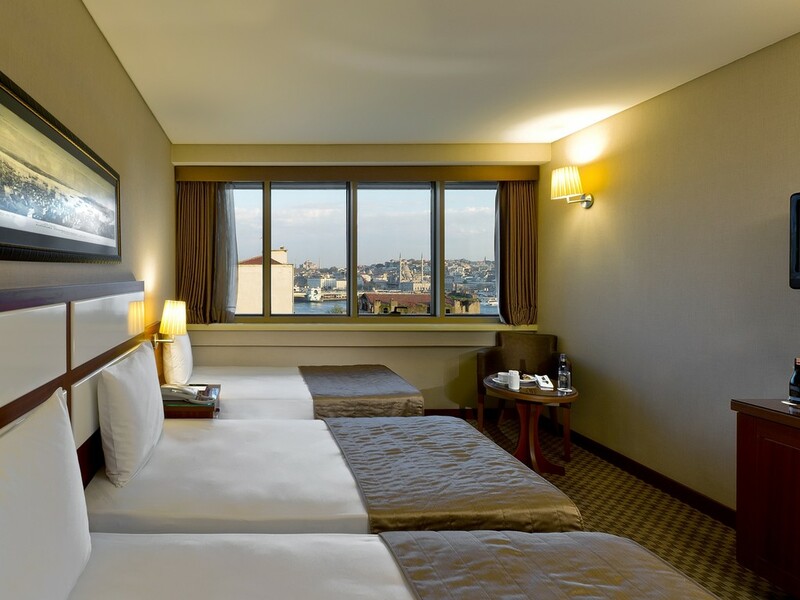 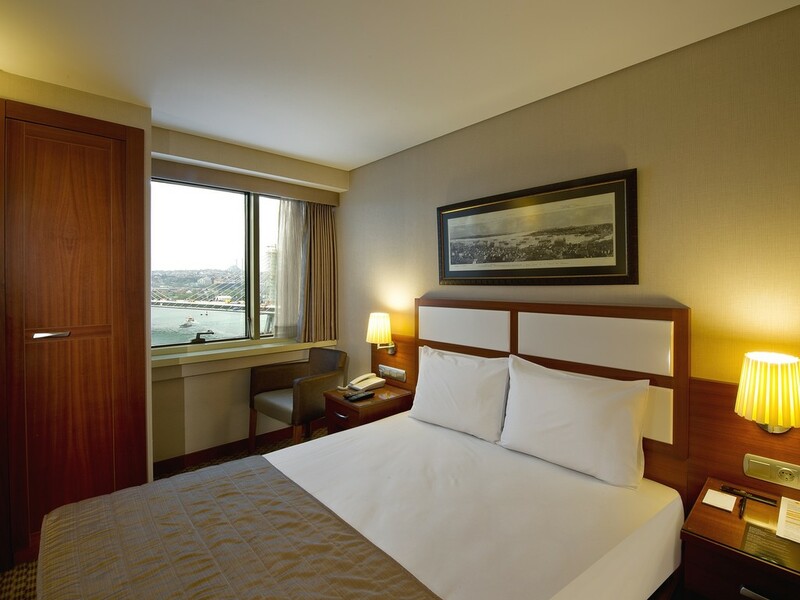 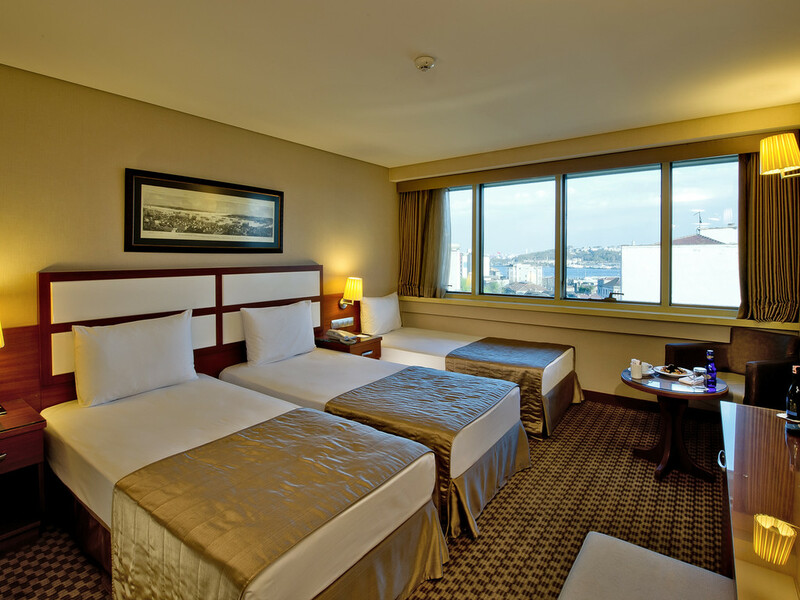 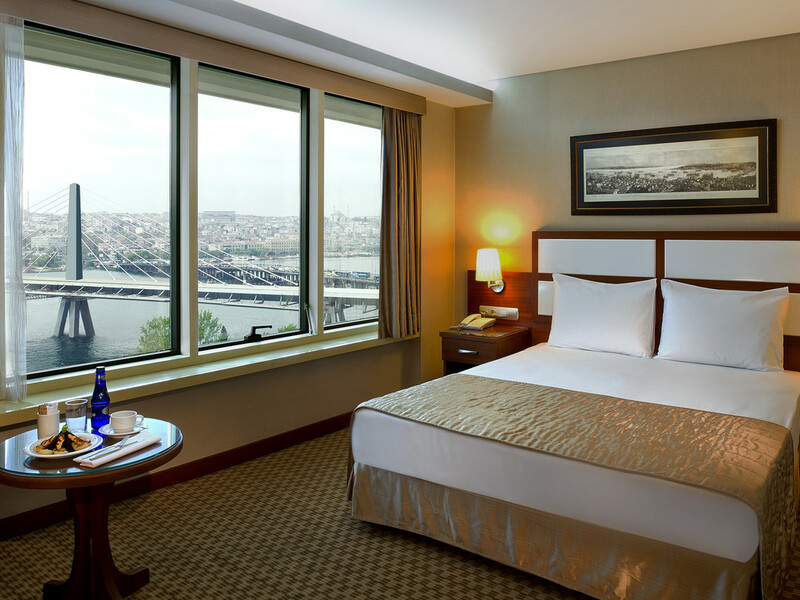 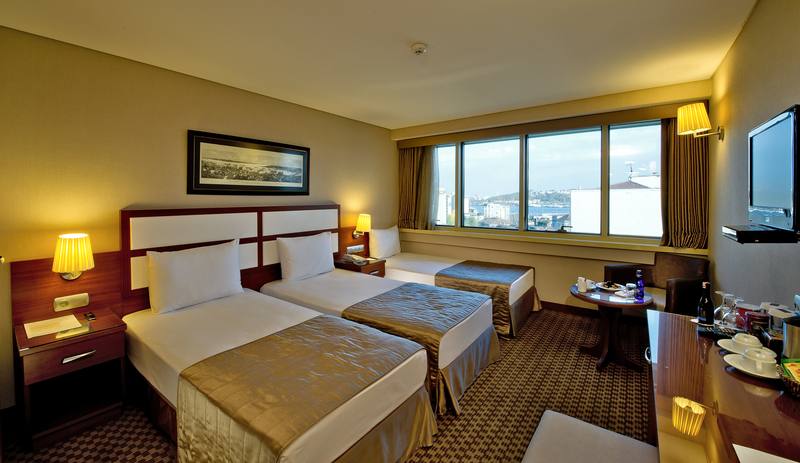 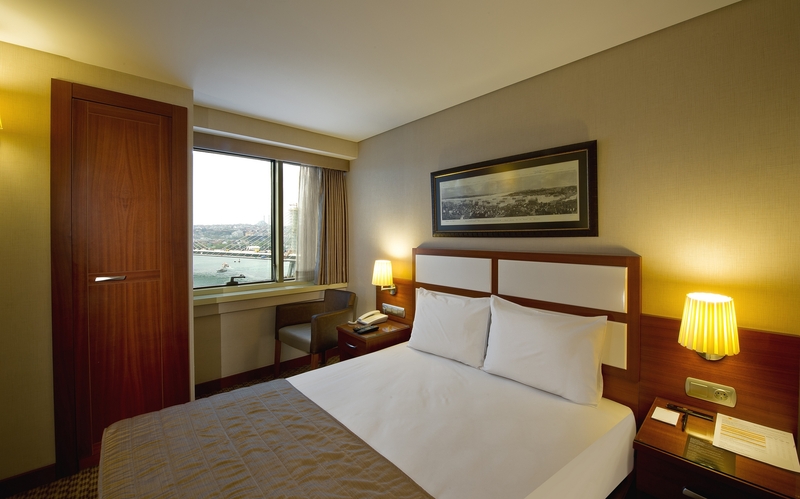 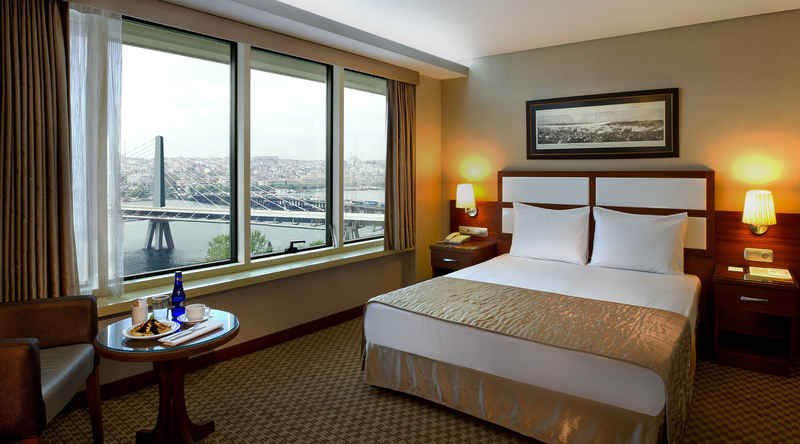 Enjoy added space and memorable Golden Horn views in a Charming Room. 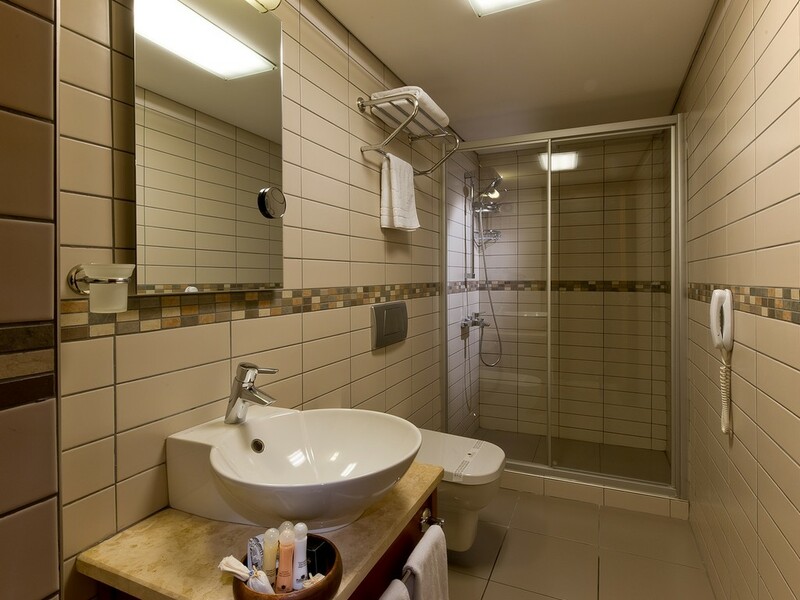 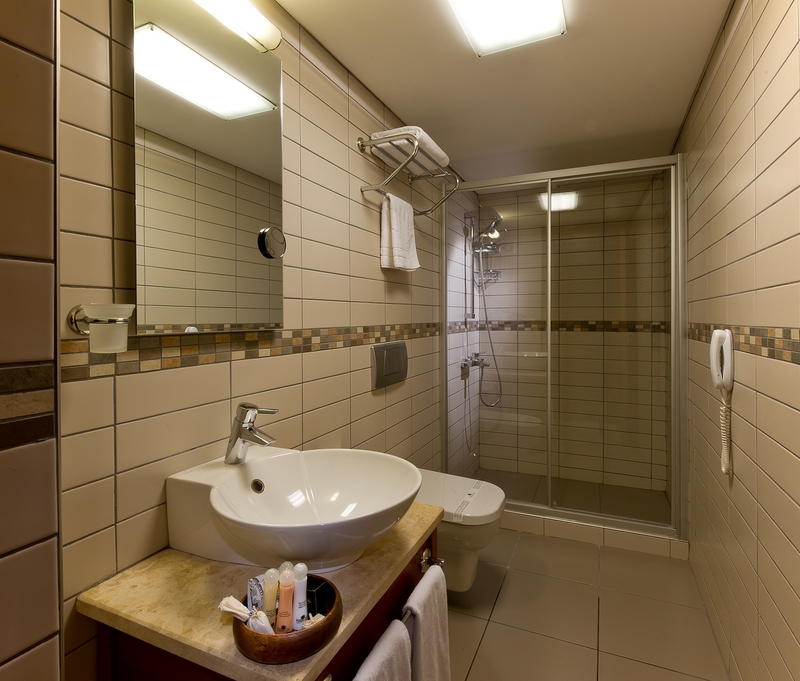 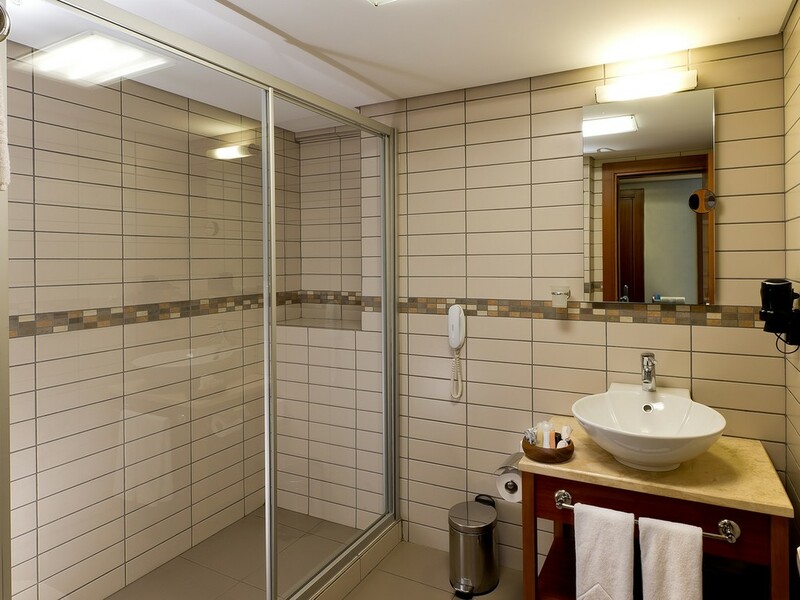 Corporate guests appreciate free wireless Internet access and complimentary bathrobe to start the day off right. 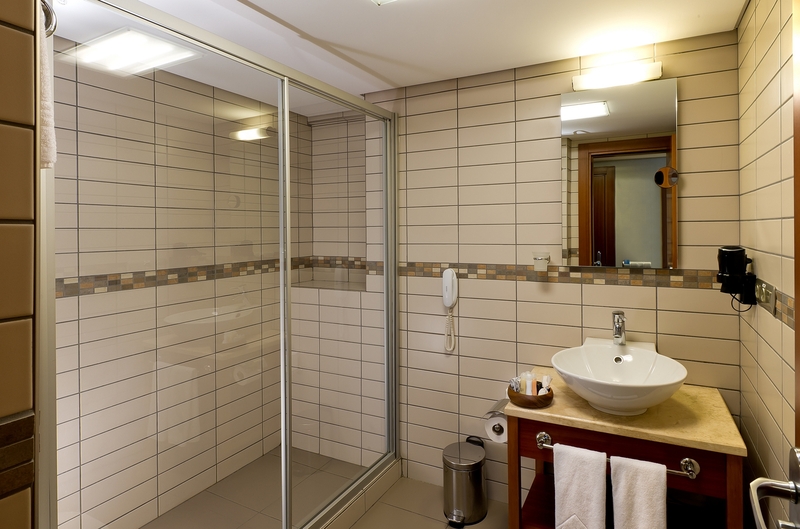 All other standard amenities are also included.